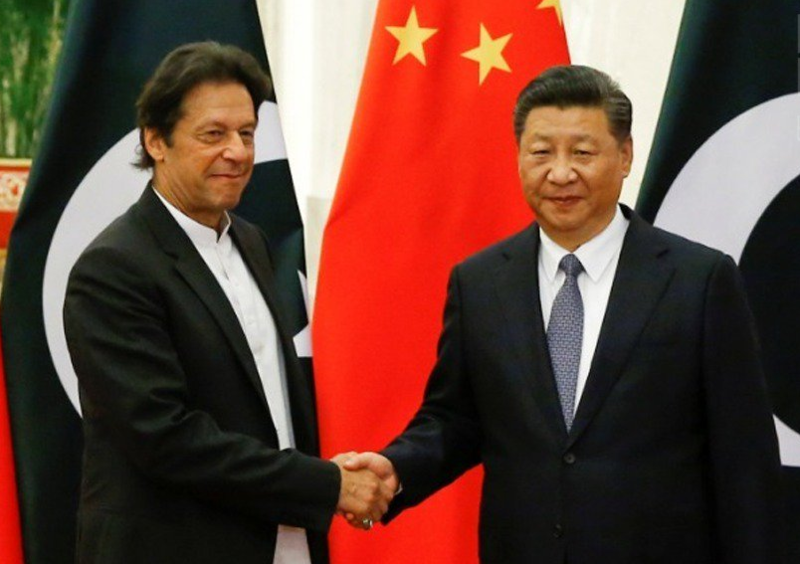 ISLAMABAD: The Chinese government soft loan for China Pakistan Economic Corridor (CPEC) projects accounts for only 6.3 percent of Pakistan’s total foreign debt, said sources in Embassy of China on Monday. Earlier in the day, the premier addressed the opening ceremony of the CIIE as chief guest. In his speech, he stressed that Pakistan will be made a more conducive and competitive market for businesses and investments.